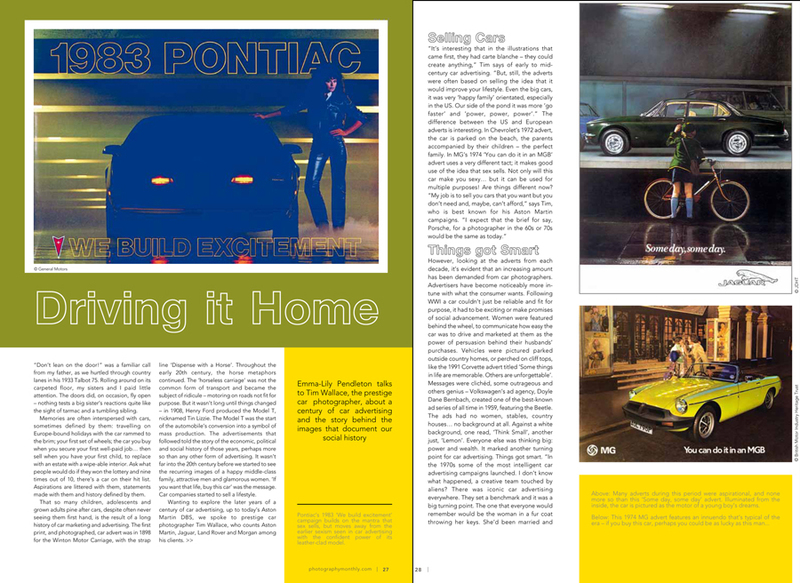 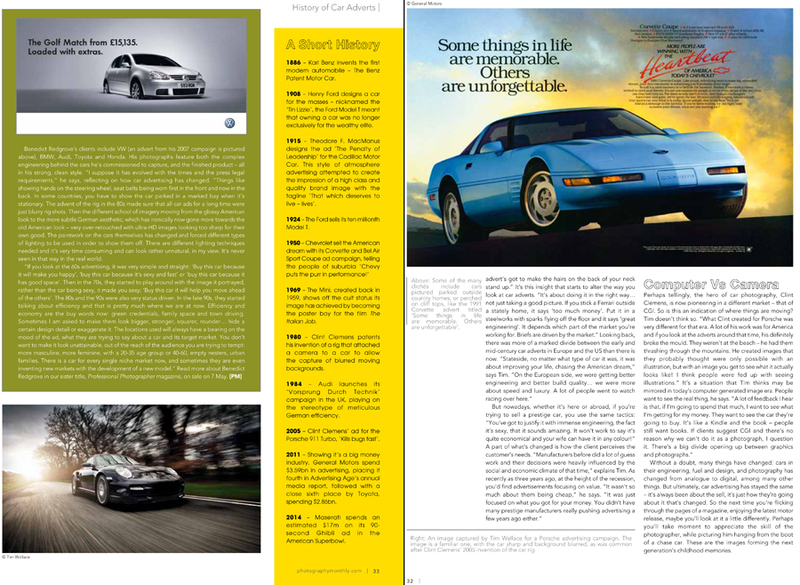 Photographer Monthly today published a feature looking back over the a century and how car advertising has evolved and changed over the years from the early artist impressions to modern day CGI and photography. 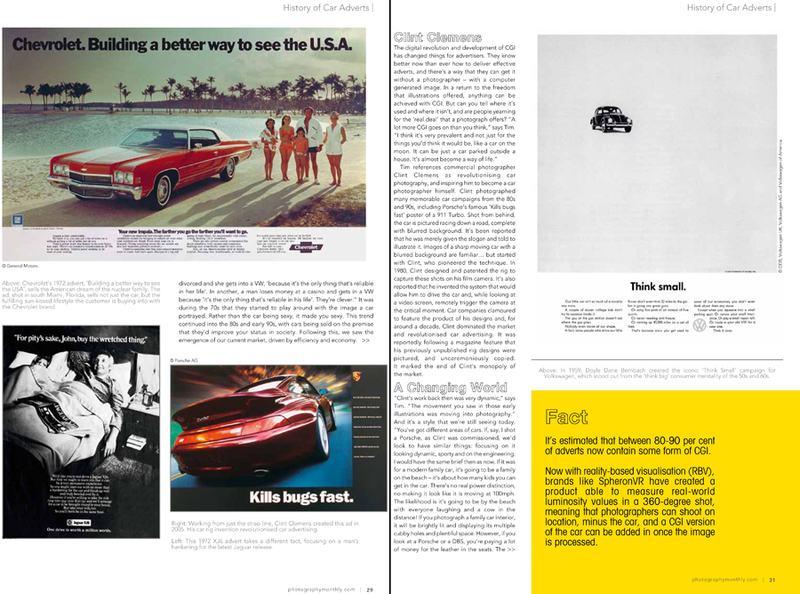 Emma-Lily Pendleton talks to Tim Wallace about a century of car advertising and the story behind the images that document our social history. 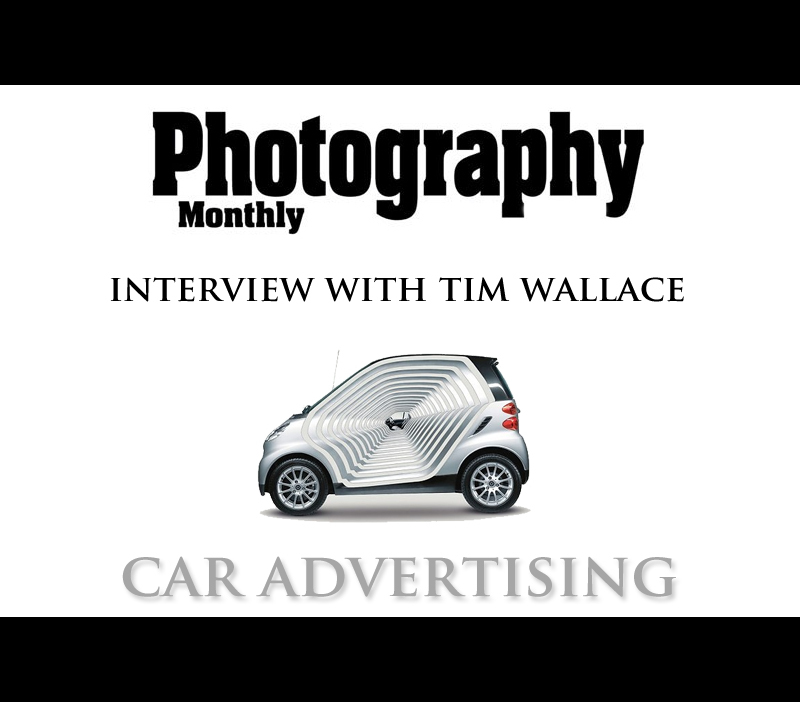 Would you like to learn how to light and photograph cars professionally?